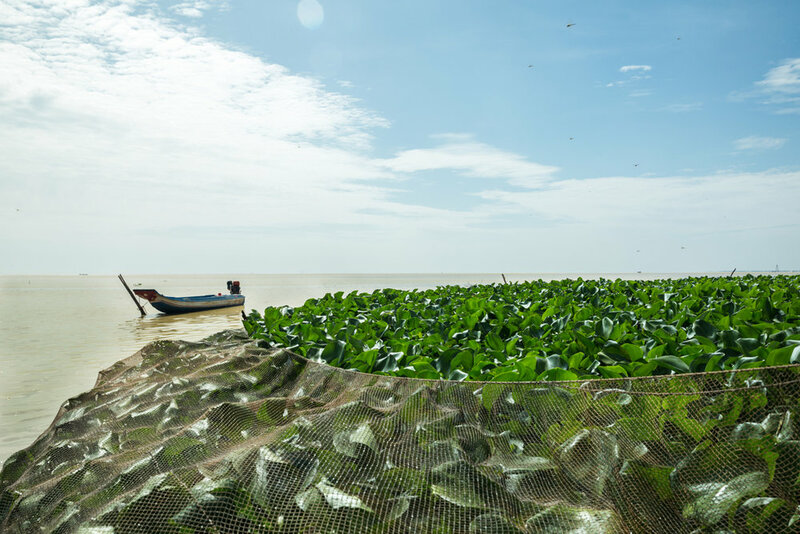 Climate change, drought, and development have devastated Cambodia's Tonle Sap Lake, which feeds millions across Southeast Asia. 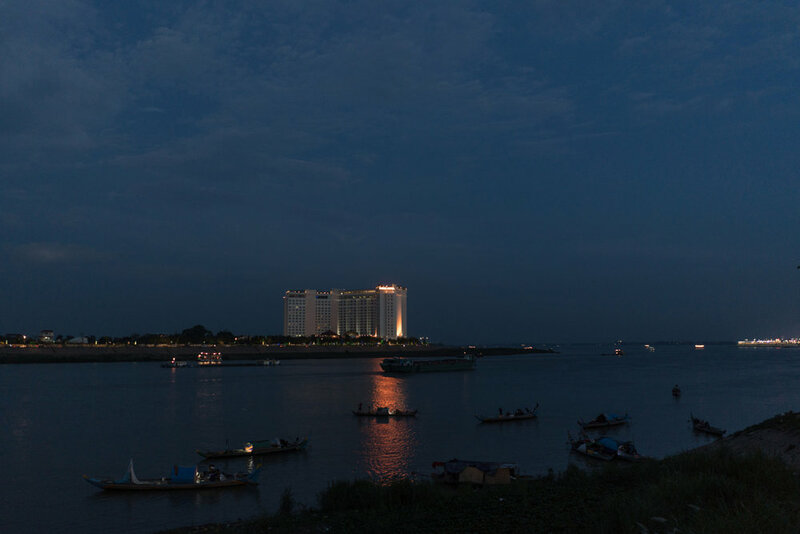 The lake operates on a flood-pulse system, like a beating heart, emptied and filled through the arterial Tonle Sap River, a major tributary of the Mekong. 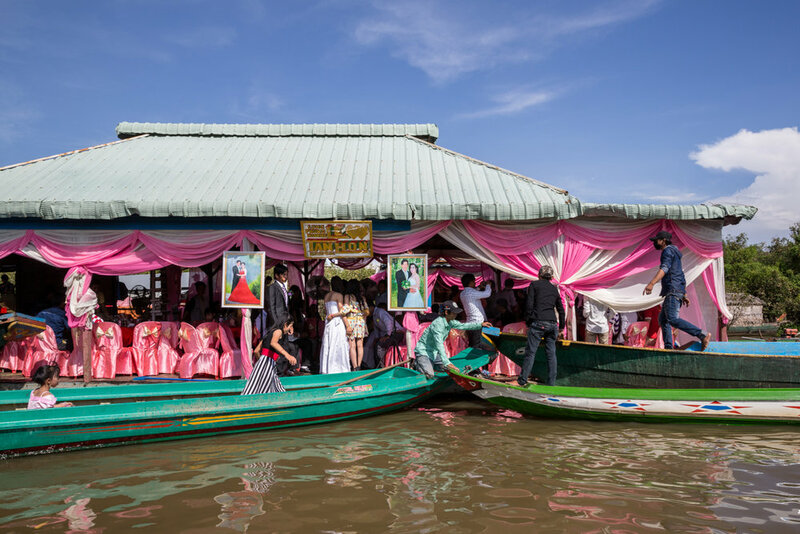 During the dry season, the eponymous river is pushed toward the Mekong; come rainy season, when monsoons swell the Mekong, the Tonle Sap reverses course entirely, the only river in the world to do so seasonally. Water rushes toward the lake, spilling into the plains, forests, and paddy fields surrounding it. 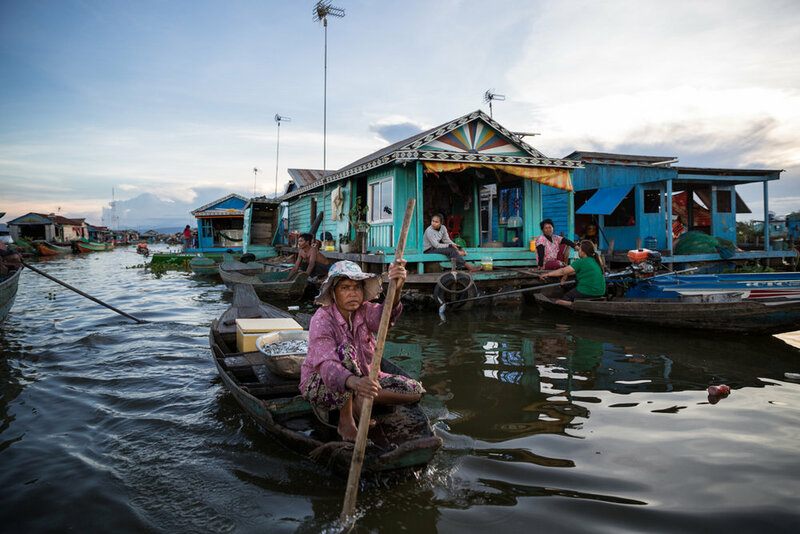 With the water comes the fish — billions of them, representing more than 100 species, which migrate from higher reaches of the Mekong down through the Tonle Sap river and into the lake. 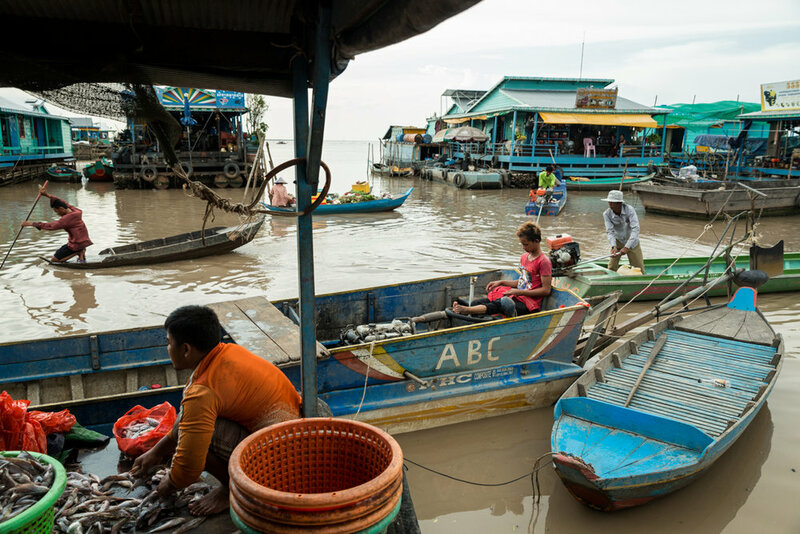 Across the globe, only a handful of countries — all many times the size of Cambodia — boast larger inland fisheries. None rely on their lakes to the extent that Cambodia does. 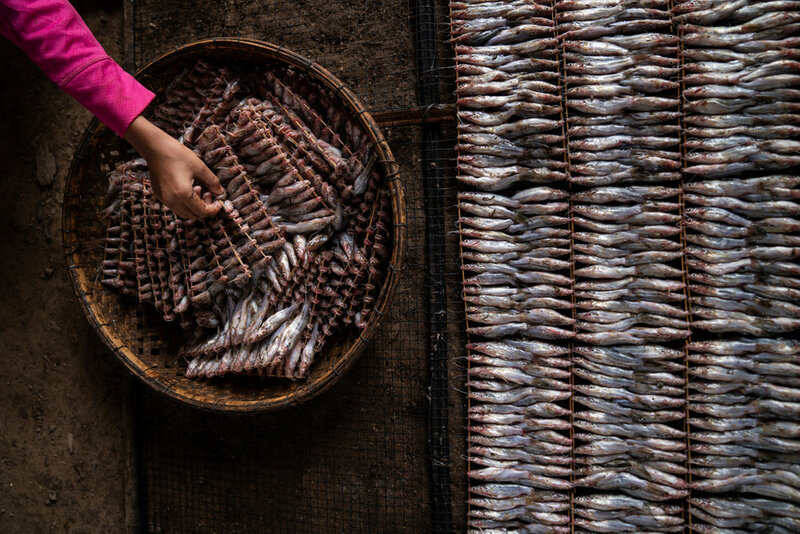 The fish, some 500,000 tons of which are caught each year, feed the nation, providing the main source of protein for as much as 80 percent of the population, and they feed Cambodia’s neighbors, who import thousands of tons each year as part of a $2 billion industry. For as long as there has been documentation of Cambodia, the lake's abundance has been noted. In the early 1300s, a Chinese emissary named Zhou Daguan marveled at what he termed the Freshwater Sea. “There are very many fish whose names I don’t know, all of them coming from the Freshwater Sea ... there are giant soft-shell turtles and alligators as big as large pillars ... there are crocodiles as big as boats.... They get clams, mud clams and pond snails just by scooping them out of the Freshwater Sea,” he wrote in A Record of Cambodia: The Land and Its People. A half-millennium later, in 1872, French explorer Louis de Carné remarked upon the “astonishing harvest of the waters.” As recently as a decade or two ago, fishers recount, stocks were so plentiful they could dip a bowl in the water and come up with enough food for dinner. Those days appear to be gone for good. 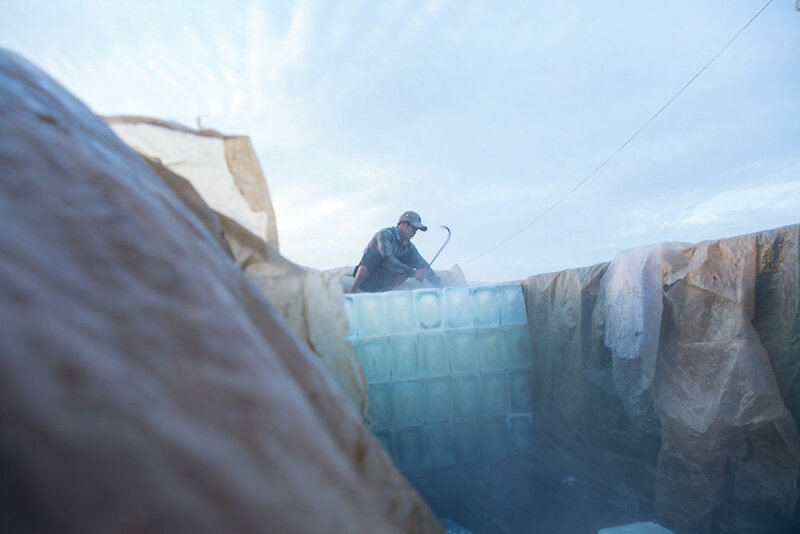 A trifecta of economic development, illegal fishing, and climate change is changing the ecology of the lake, permanently weakening the pulse system and wiping out fish stocks. 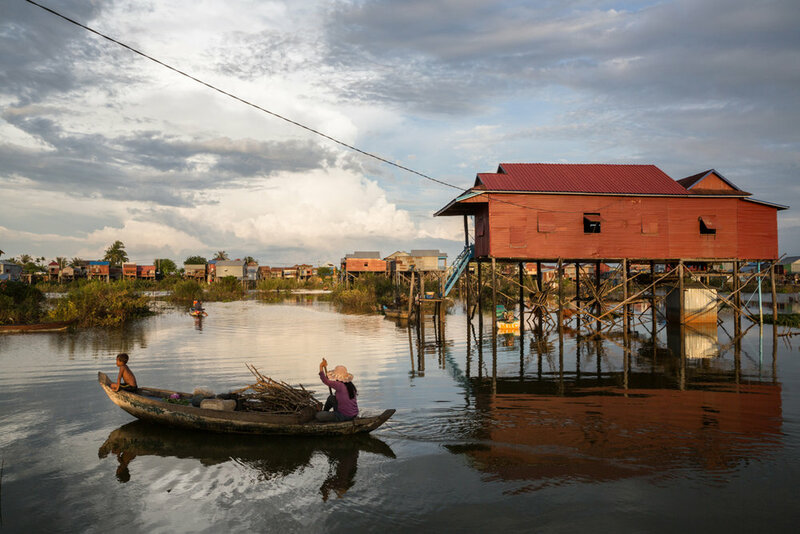 Last year, the Global Nature Fund deemed Tonle Sap to be the “most threatened” lake in the world. 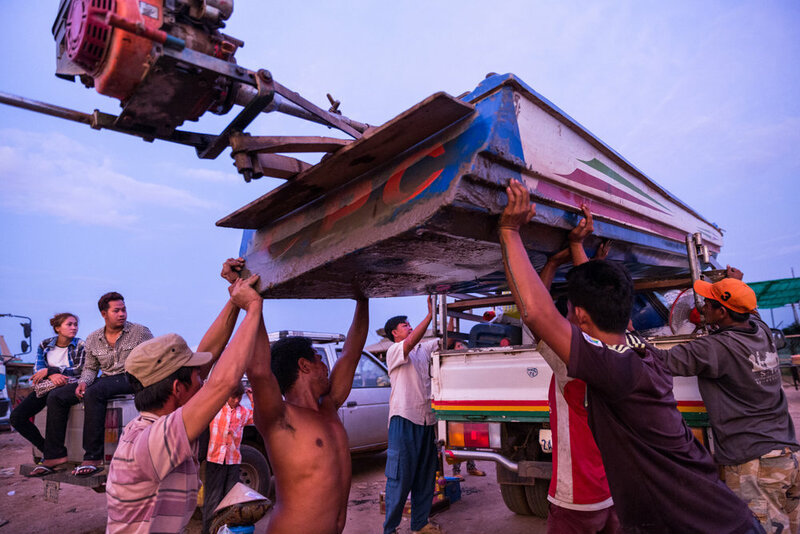 All along the Mekong, Chinese-funded hydropower dams are ballooning as the rapid economic growth of the region runs headlong into an electricity shortfall. On the lake, corruption has seen large trawlers continue to ply protected areas, while individual fishermen increasingly take up their own small-scale illegal fishing. 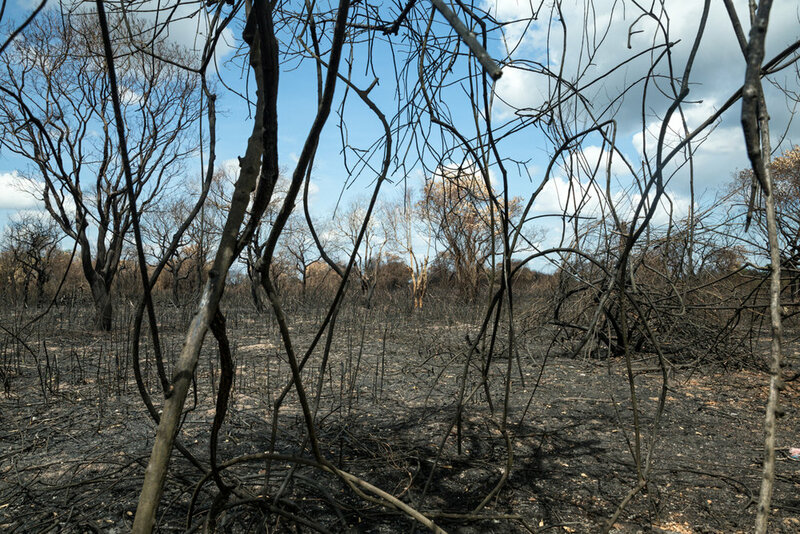 A changing climate, meanwhile, has led to devastating droughts in recent years. Few on the lake have much hope for the future generations. “Our children’s grandchildren may not see the fish,” Hon Bunly, a 55-year-old living along the lake, told us.